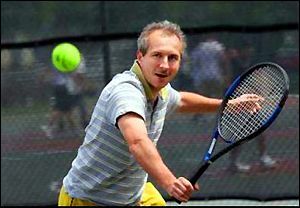 For tennis enthusiasts, the Tahoe Donner℠ area's Tennis Center is the place for you! 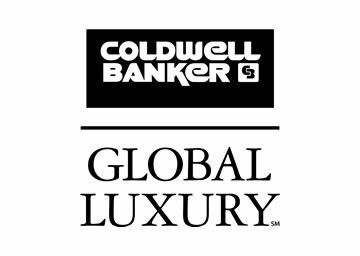 Located in Bennett Flat Meadow and next to the Northwoods Clubhouse, the Tennis Center offers competitive action for real estate owners in Tahoe Donner℠ and all members of their family. The Center is not open to the public but it is available to guests. Many events and tournaments are scheduled throughout the summer months culminating with the Annual Tahoe Donner℠ International Wheelchair Tennis Tournament in early October. 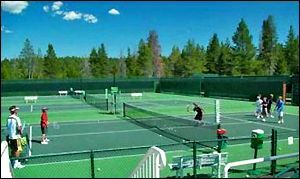 The Tennis Club in Tahoe Donner℠ sponsors many daily activities that are designed to make tennis enjoyable and improve the play of both skilled and beginning Tahoe Donner℠ area homeowners. They offer adult and junior clinics such as morning and evening cardio tennis, themed tennis clinics for specified areas that need improvement, Ladies’ Day, junior tennis camps, and junior clinics. The club sponsors a multitude of special Tahoe Donner℠ area events including an ice cream social, Margarita Mixer, the Calcutta, mixed doubles and singles, and barbeques. The Center’s features include 11-hard courts, a practice wall, automatic ball machine, private lessons and clinics, pro-shop, showers and lockers, a shaded viewing deck, snacks and soft drinks, and repair services. The Center operates from May through mid-November. 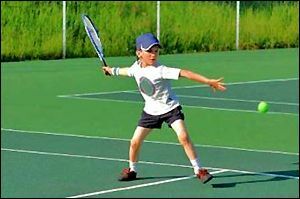 For further information about the Tahoe Donner℠ area's Tennis Center call (530) 587-9474 or click here.